An original gift idea for Ducatisti to use even in the kitchen. 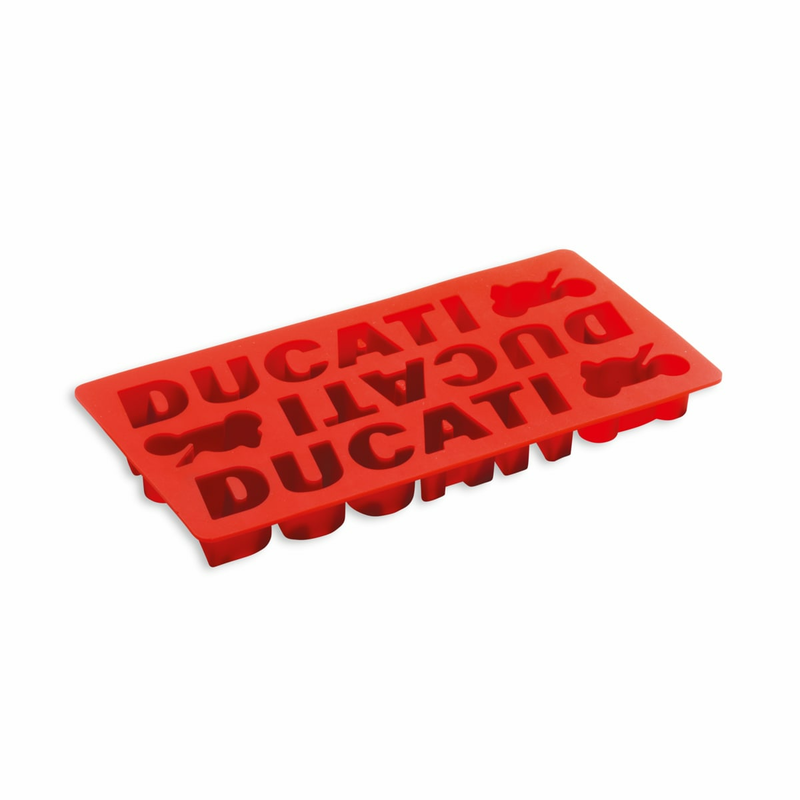 Ice and dessert moulds in Ducati red silicone. Dishwasher safe too.